We believe that our employees are our most important asset and so as part of our team, you will receive ongoing training, mentoring and support, not to mention state of the art facilities. As a leader in our field we are recognized as an employer of choice and are proud of the reputation we have in the marketplace. 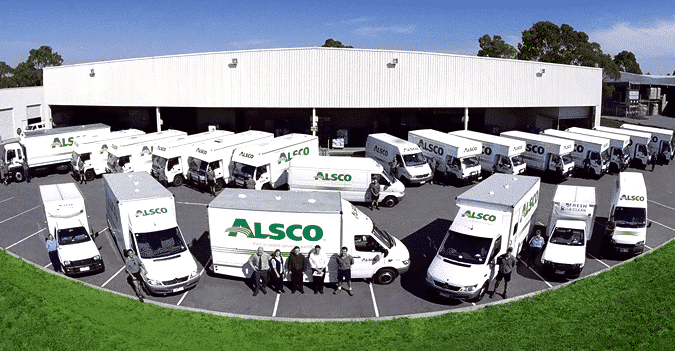 If you are looking for a Career Opportunity with Alsco or Fresh & Clean click on the link below to see what opportunities are available nationwide (you will be redirected to our job website).